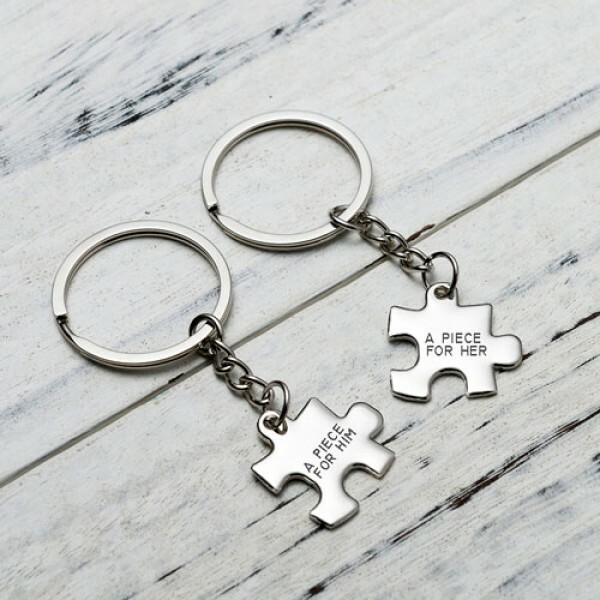 Stainless steel puzzle can be engraved with names, or anything. 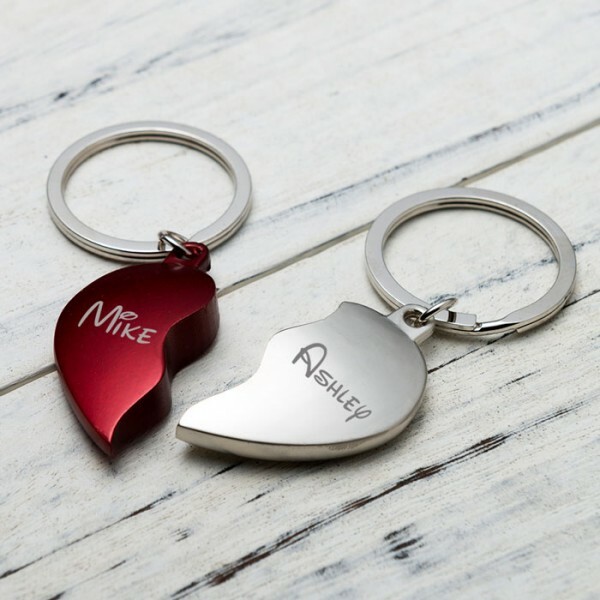 Leave information to engraved in the notes when checkout. 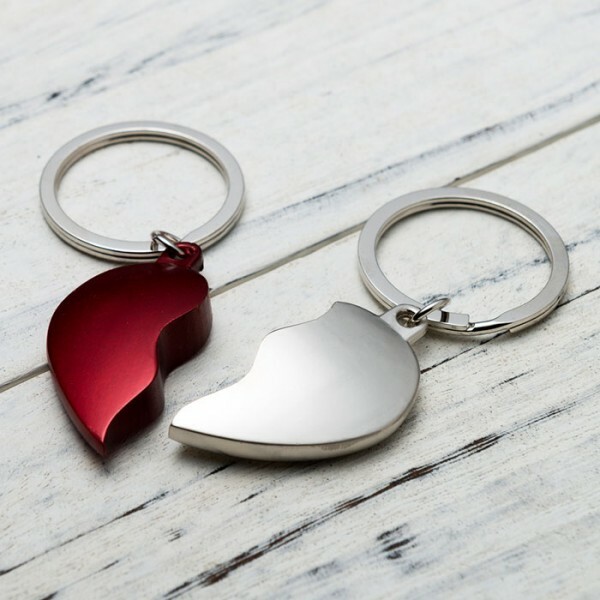 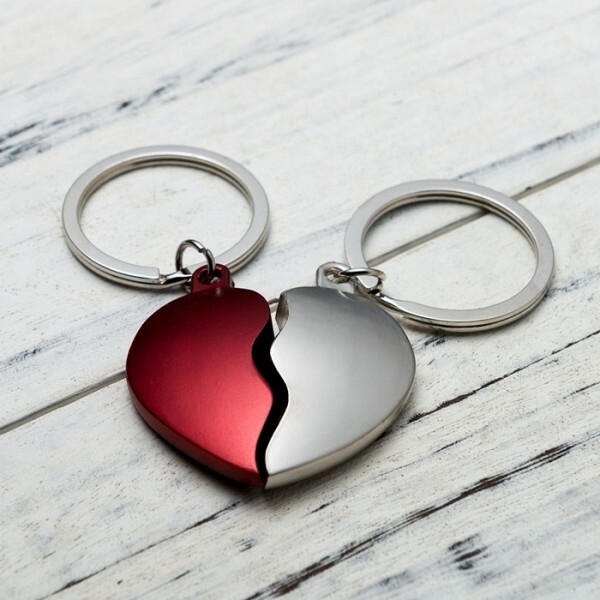 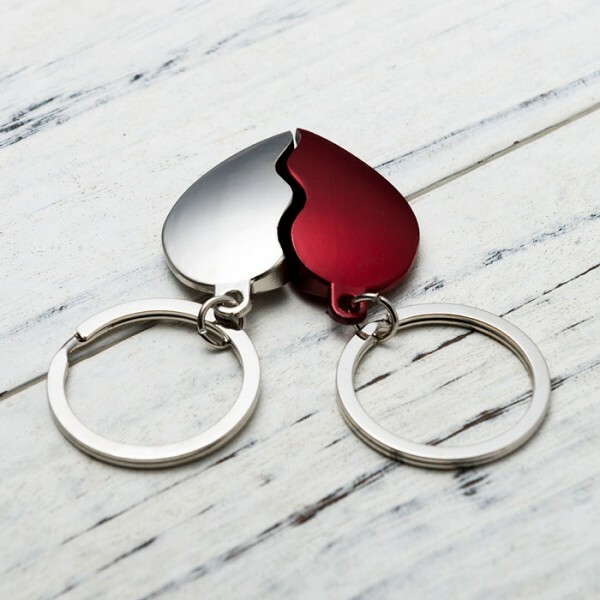 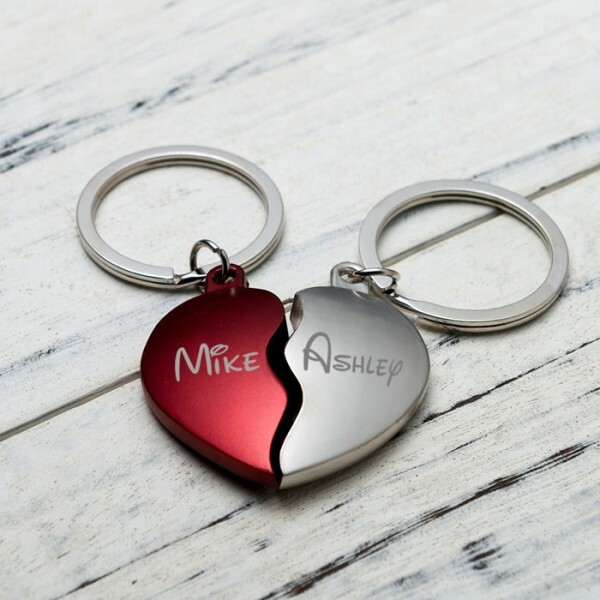 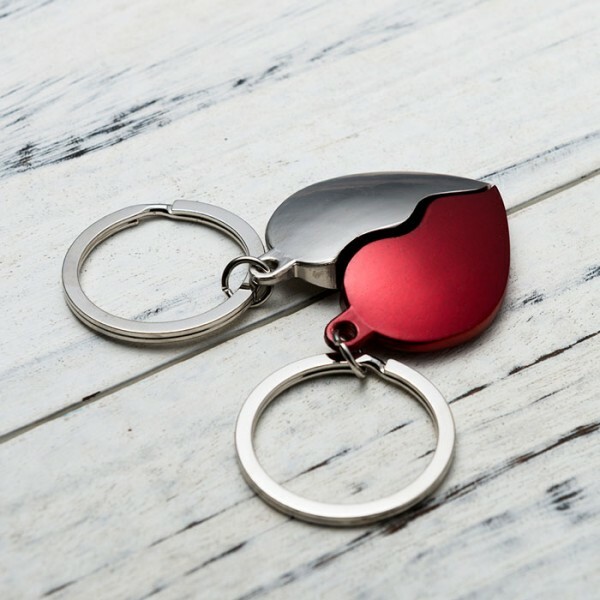 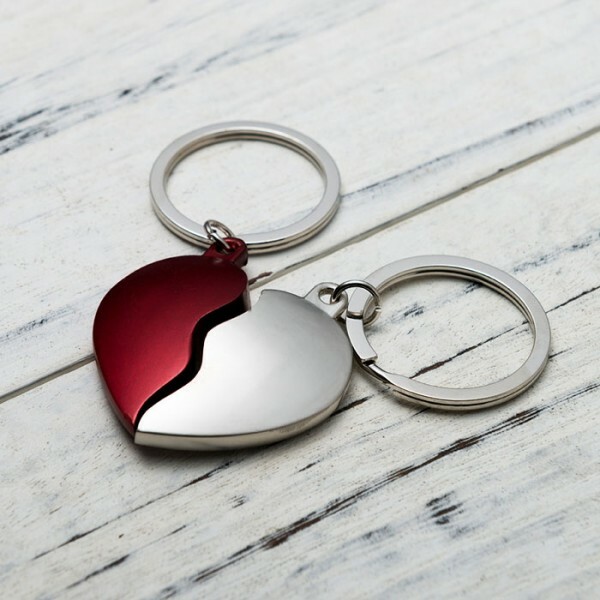 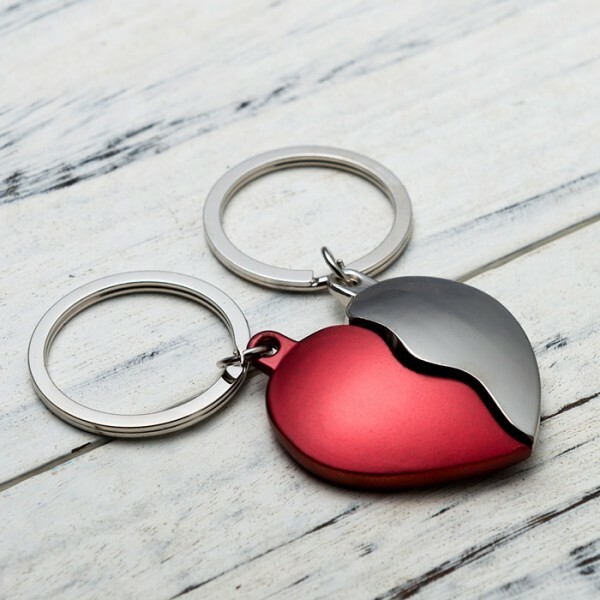 Question about Heart Keychain is Successfully Submitted.